Happy! 節約生活 in アメリカ: Amazon Deal of the Day: Canon PowerShot Digital Camera $59! 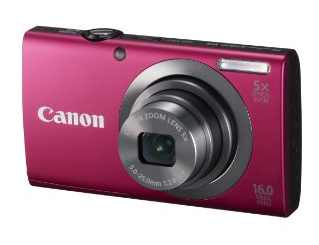 Amazon Deal of the Day: Canon PowerShot Digital Camera $59!